Wanna Web Design serving Collingwood, Stayner, Markdale, Flesherton, Wasaga Beach, Barrie & Orangeville. Time for a new Website? 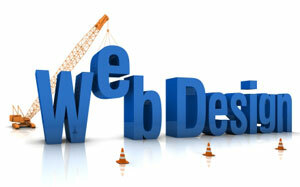 Wanna Web Design can help you create a new dynamic website to encourage consumers to choose your products or services. Click for more information. 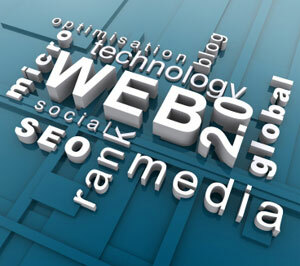 Search Engine Optimization: Necessary for your website to be found! Click for more information. Wanna Web Design offers Hosting, domains and email with 24/7 Support, 99.7% uptime and helpful call centre when you need a little help! Click for more information. Click to see this month's website special! Want to discuss website modifications, hosting, video production, domains, SEO or social media marketing?. An automated WordPress update has failed to complete! Please notify the site administrator. Over 20 years experience in programming! 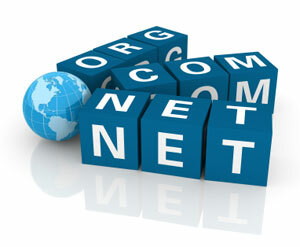 Our services include: new Websites, modify existing websites, hosting, domains, search engine optimization. If you are unsure what your website has been coded in, just email or call to find out if we can modify it for you!